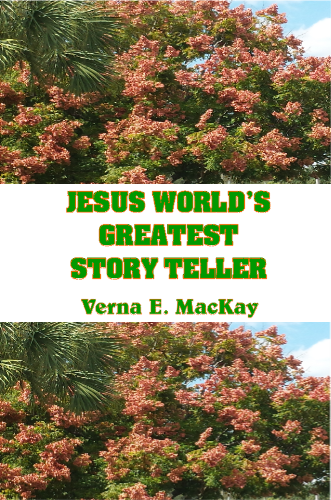 Jesus is the world's greates story teller. He used parables to tell his followers about the kingdom of God. He uses parables to confond the subjects of Satan's kingdom, and some parables, even his disciples did not understand. They asked him in privacy what some of the parables meant, which he explained to them. These parables told by Jesus also apply to the time in which you live. There are there to teach you and to guide you through troubled times of earth's history. Learn from them and apply them to your lives. It is because of God's great love for you that Jesus came to set you free from your sins.